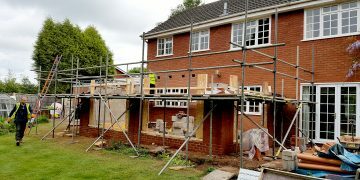 ICF Midlands is an ICF Construction Specialist. Whether you require a basement, a swimming pool ,an extension or a building we can deliver this for you. 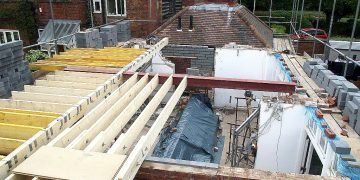 Once the structure is erected and the concrete has been placed we can hand over to the client for follow on trades to complete the project. Based in Birmingham we are able to cover all areas of the UK and Europe. 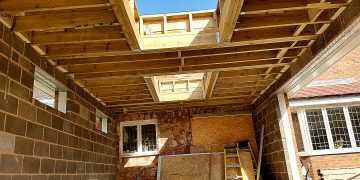 Due to the speed of the build (a 4 bed detached house can easily be up to roof height in less than 2 weeks) this does not become cost prohibitive for the client. 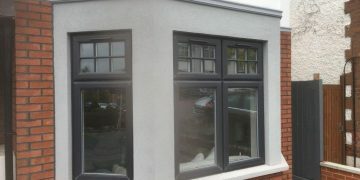 We have recently completed projects this way in France, Shoreham , Great Stone, Rochester , Woodford, Croydon and Aberdeen. of colours and a wide variety of textured finishes. We can supply and install eternal wall insulation to existing structures, then apply the render system to improve the external performance of buildings. We can supply and install brick slips to existing or new buildings. We can also spray apply internal plaster systems. Once your structure is weather proof, roof on and windows and doors fitted , RPS can install lightweight, machine applied render systems;brick slips or cladding systems. 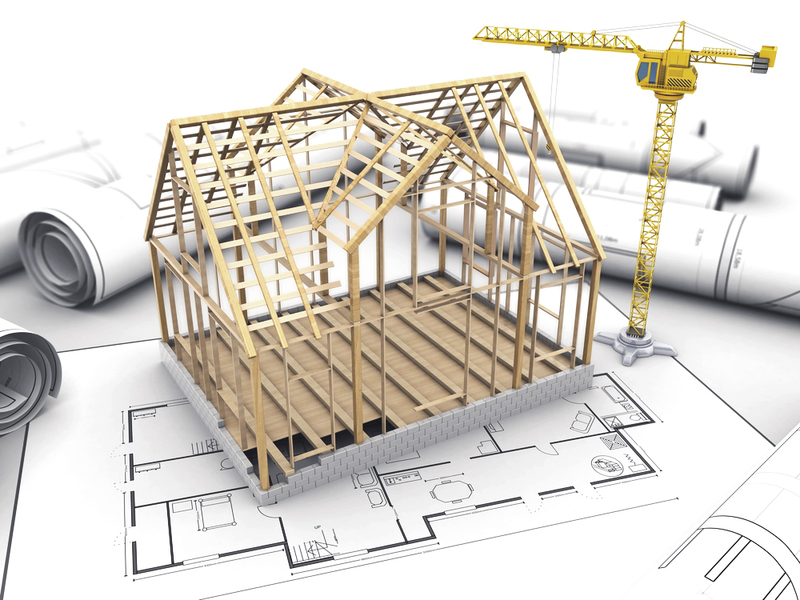 Should you require a turnkey solution for your project then use Eastmount Building Services. We can guide you through the complete process from inception to completion. 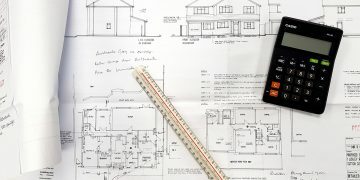 Eastmount Builders have been trading since 1998, completing many construction projects from small extensions to complete new builds. 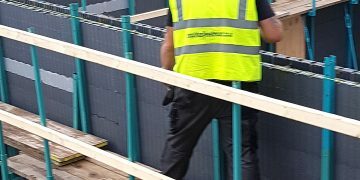 Eastmount Building Services Ltd has formed ICF Midlands to connect with forward thinking architects, designers and self-builders who recognise the many benefits of Insulated Concrete Formwork , the future of building.